The core Stanhay technology differs from other products by allowing the grower to plant up to 4 lines of produce from one single row unit using pelleted, coated or natural seed. Couple this with low seed drop, innovative linkage designs to maintain constant seed depth and a range of accessories to suit a huge range of ground conditions and you have the recipe for unsurpassed precision seed placement and the very best start for your crop. Formed by two successful British manufacturers who can trace their history back over 125 years. Stanhay and Webb develop belt and cell wheel precision seeding technologies. 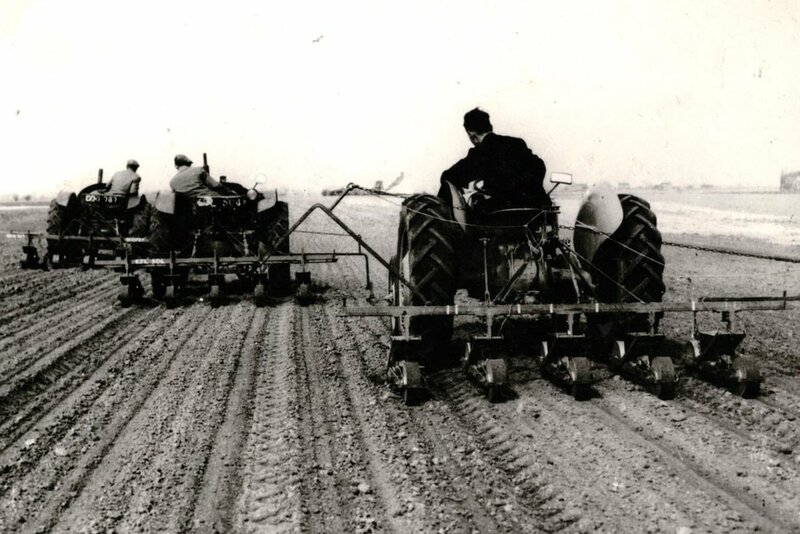 Stanhay and Webb merge to form Stanhay Webb Ltd and become the world's leading specialists in the design and manufacture of precision seed drills. Series of major developments in precision drilling technology and the development of the patented multiline Singulaire vacuum metering unit. Stanhay wins a series of major awards including the Royal Agricultural Society's Burke Trophy and a Queens Award for Technological Achievement in 1995. 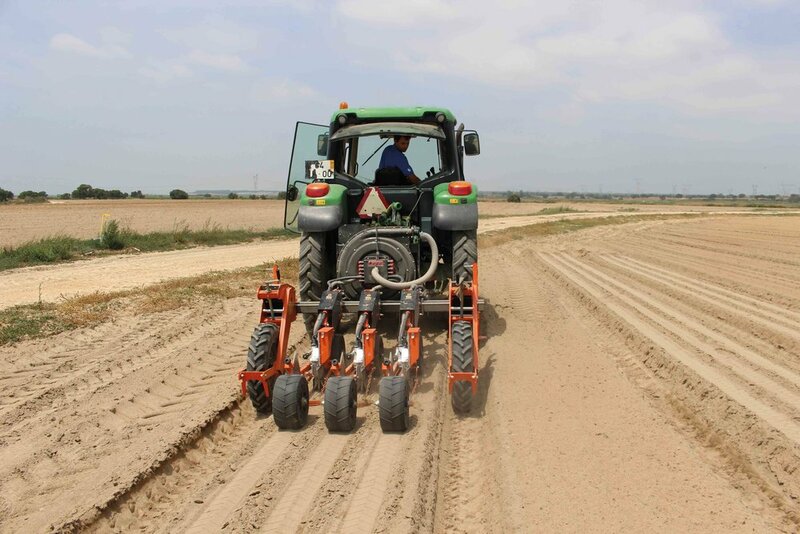 Successful export market is built up in more than 60 countries and inter-row hoes and fertiliser applicators are added to the product range. Stanhay Webb Ltd moves to Grantham, Lincolnshire where Salvo and Dart drills are developed for large seed and precision cereal drilling. Purchases a new factory in Bourne, Lincolnshire with sister companies Boss Cabins and Heimdall (UK) Ltd and invests in manufacturing facilities.